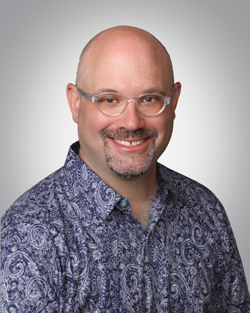 Bikeshare Hawaii announced today Todd Boulanger (MURP ’95) has joined the non-profit organization as its executive director effective immediately. Boulanger has more than 20 years of experience in transportation planning and mobility consultation with a special focus on designing complete streets, researching transportation trends, parking operations, operating bike transit hubs, and marketing mobility services. Most recently, Boulanger served as the VP of Operations and Facility Design for Bikestation and its facilities nationwide. Prior to Bikestation, Boulanger was Alta Planning and Design’s Deputy Project Manager for the Abu Dhabi Pedestrian Safety Action Plan that developed roadway safety audits, countermeasures and best policies for over 150 pedestrian high-frequency crash sites. Boulanger was originally recruited from The State of Hawai‘i by the City of Vancouver where he served as the senior transportation planner for the City’s then new Neighborhood Safety & Livability program within its Transportation Services section. Boulanger’s local experience includes serving as a planner for the State of Hawai‘i, Department of Health’s Family Health Services Division and research assistant for the Water Resources Research Center. 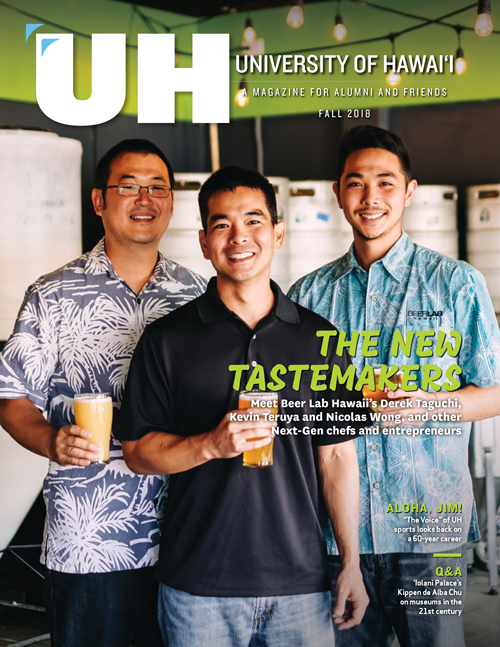 He also served as a research assistant at the University of Hawaii where he conducted research on operations and light rail guideway technology choices used by the City Council during its evaluation of proposals for the HART 2 Project in 1992. Additionally, his local volunteer experience included serving as Hawaii Bicycling League’s Community Affairs Committee leader during Honolulu’s 1999 Bike Plan and as an early advocate for the City’s traffic calming pilot program. Boulanger earned his masters of urban and regional planning from the University of Hawai‘i Mānoa and his bachelor’s degree in political science and Asian business from Southern Methodist University in Dallas, Texas. He currently resides in Kaimukī.